Today's post is 3 different bulletin board ideas for you. These are from my Sister-in-Law Cathy Whitacre and used with her permission. 1. 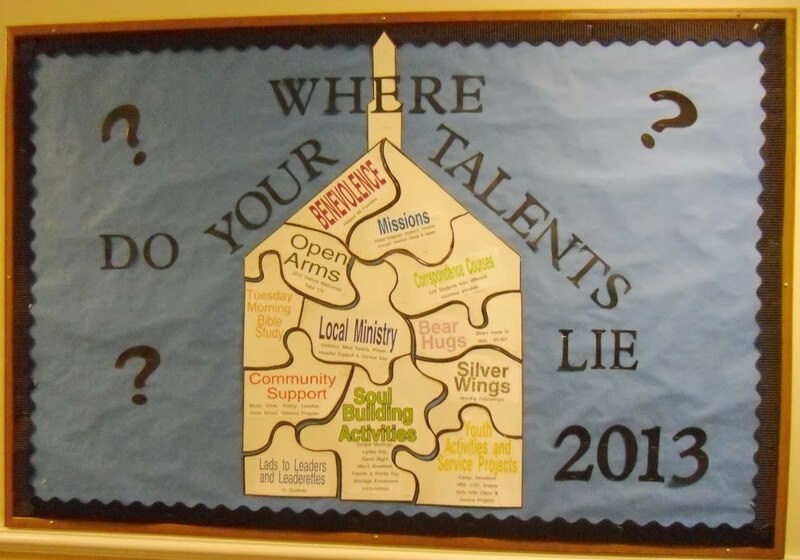 The church building puzzle states "Where do Your Talents Lie?" Puzzle pieces are: Benevolence, Missions, Open Arms, Morning Bible Study, Local Ministry, Correspondence Courses, Bear Hugs (making bears for hospitalized children) Community Support, Soul Building Activities, Lads to Leaders & Leaderettes, Silver Wings (or, Silver Saints, etc. 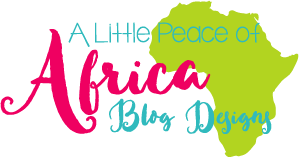 ), Youth Activities and Service Projects. Keep in mind that these are programs Cathy’s church had and to create this, you can just change the programs to suit your own congregation. I have to say, I LOVE this one! I will have to do this one!! Click here to download a BASIC template to create your own church building puzzle. This is black & white and includes two sizes. Use the one that suits your needs for enlarging. 2. 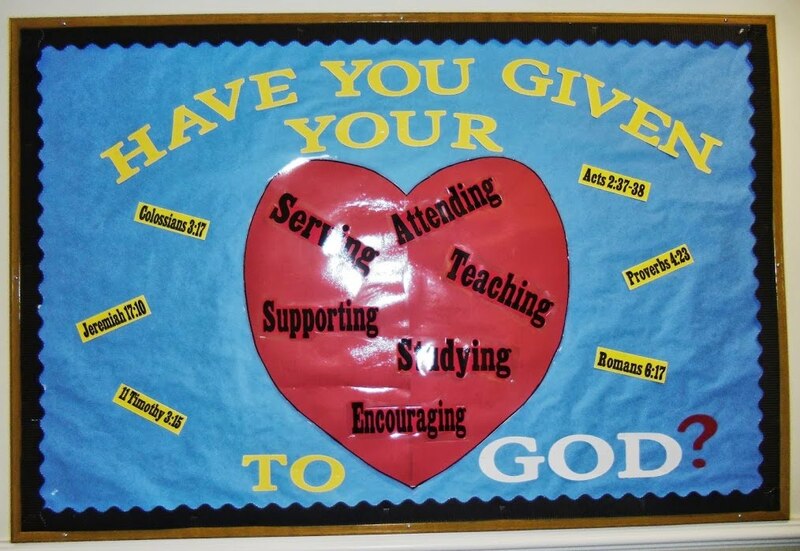 "Have you given your heart to God?" This is a good one, too, Love the scriptures! 3. 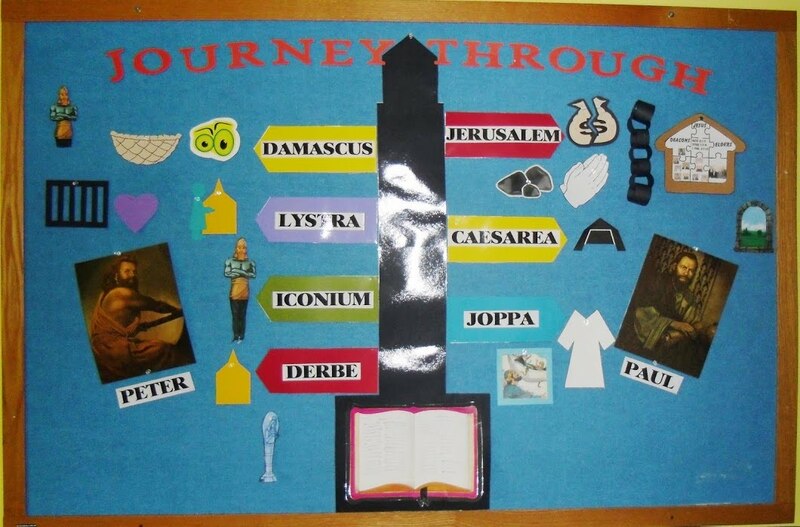 This is our "Journey through Acts" road sign. This has been up for 26 lessons. 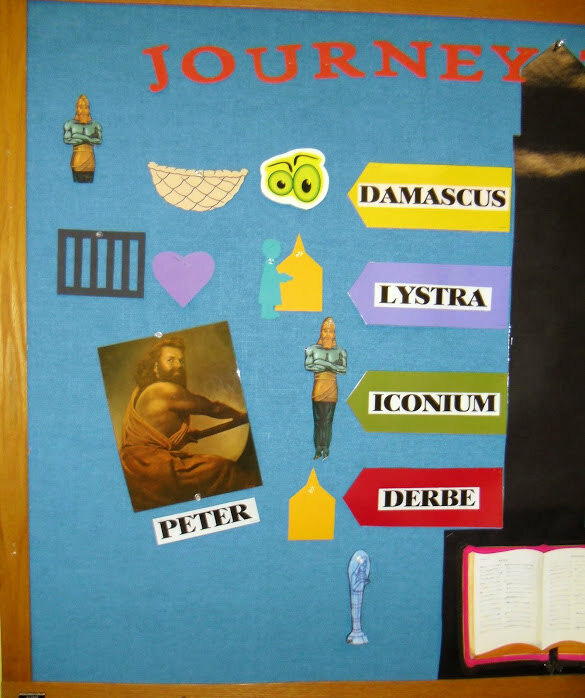 The names of the towns are on either side of poll, each lesson is represented by a picture. Cathy Whitacre (1950-2015) was a Christian, wife, mother, Nana, sister, and friend. Cathy and her husband Gerry worshiped with the New Hope Church of Christ, in Bradyville, Tennessee. Family was one of her crowning joys in life. Married to Gerry for over 47 years they had many years of adventure and love. Her children and grandchildren kept her busy and happy. Everywhere Cathy lived from Ohio, Illinois, Texas, Georgia, Tennessee and more she made dear friends who she considered family. Cathy had the opportunity to participate in mission work for many years. 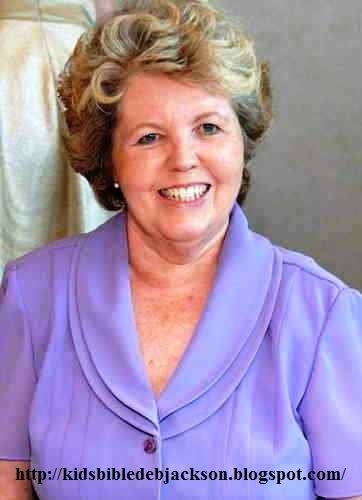 She had the privilege of speaking at Ladies Days, teaching Vacation Bible Schools, and conducting workshops in Jamaica, Scotland, New Zealand, and in the United States. Cathy was involved in teaching for over 50 years, from nursery to adults. Cathy believed that Christian Education is one of the greatest mission efforts we can be involved in, and the benefits are eternal. Thanks so much! 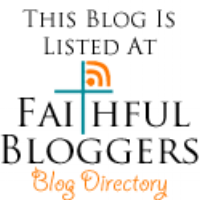 I appreciate you following the blog and love the nice comment! 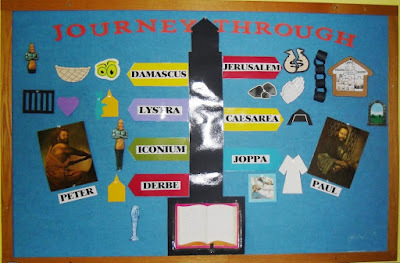 what are the different talents shown in the first bulletin board? Puzzle pieces are: Benevolence, Missions, Open Arms, Morning Bible Study, Local Ministry, Correspondence Courses, Bear Hugs (making bears for hospitalized children) Community Support, Soul Building Activities, Lads to Leaders & Leaderettes, Silver Wings (or, Silver Saints, etc. ), Youth Activities and Service Projects. Keep in mind that these are programs Cathy’s church had and to create this, you can just change the programs to suit your own congregation. 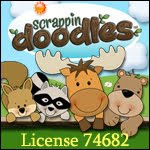 Check back later and I will add a template to use tonight or tomorrow evening. 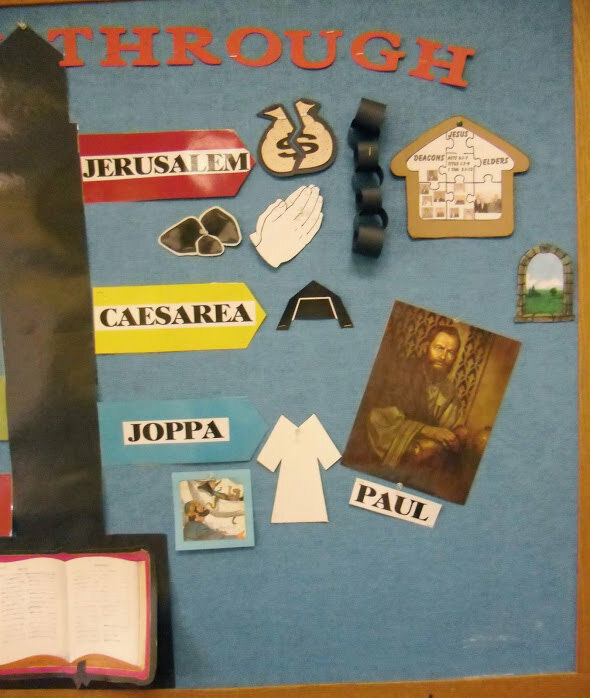 See at the end of the paragraph information for the link to download a very basic template to create the church building puzzle.